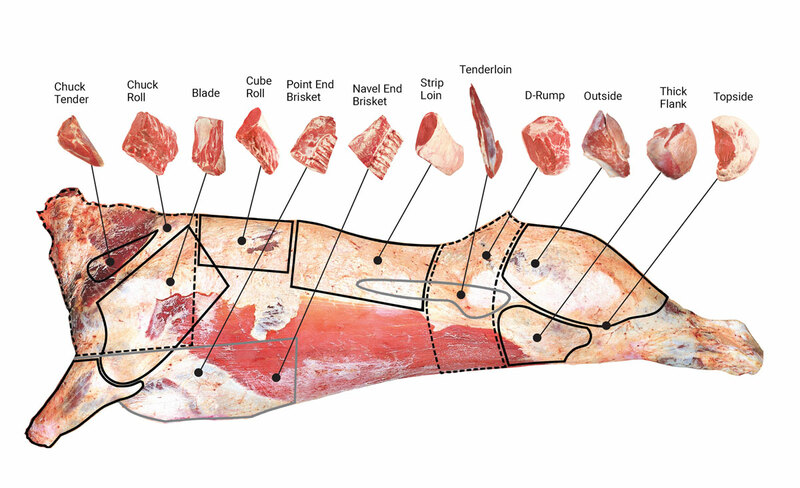 From the hindquarter (3 ribs): topside, thick flank, outside, d-rump, tenderloin and striploin. 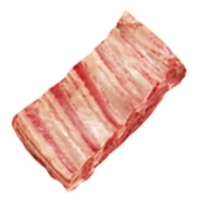 From the forequarter (10 ribs): navel end brisket, point end brisket, cube roll, blade, chuck roll, chuck tender, shin/shank, thin skirt, flank steak and trimmings. 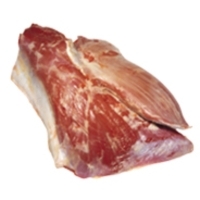 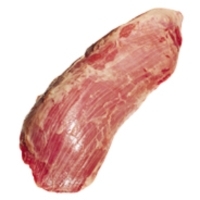 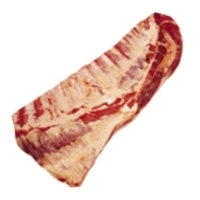 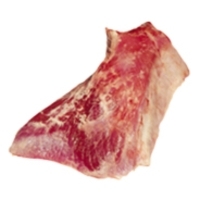 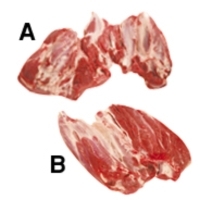 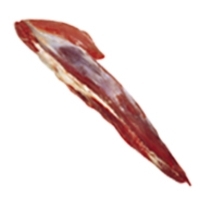 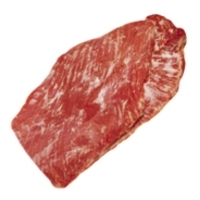 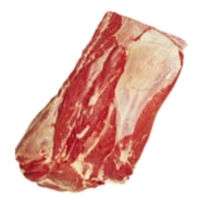 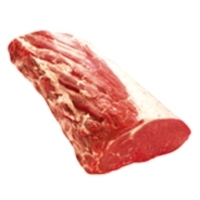 A beef carcass will yield approximately 68.7% meat, with 12% fat and 19.3% bone. 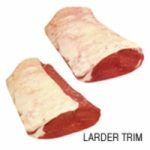 For an overview of the yields of different cuts refer to the below tables. 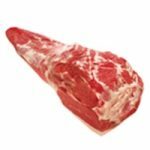 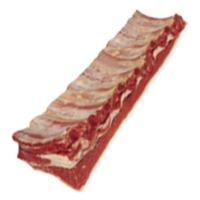 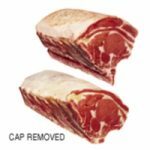 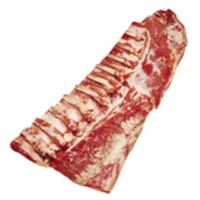 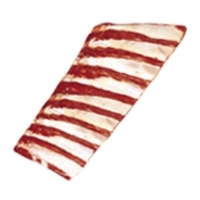 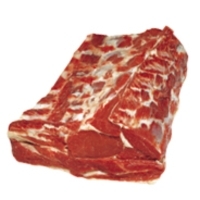 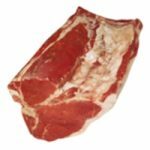 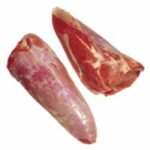 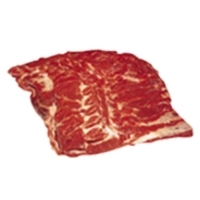 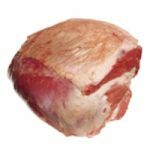 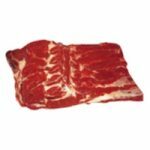 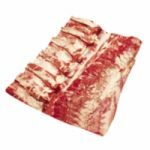 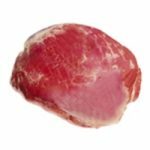 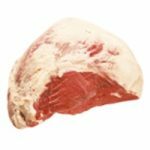 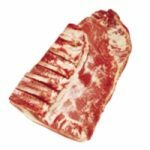 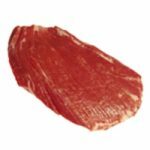 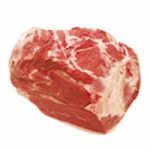 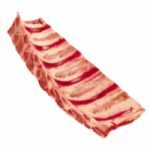 We supply all cuts including bone in and boneless. 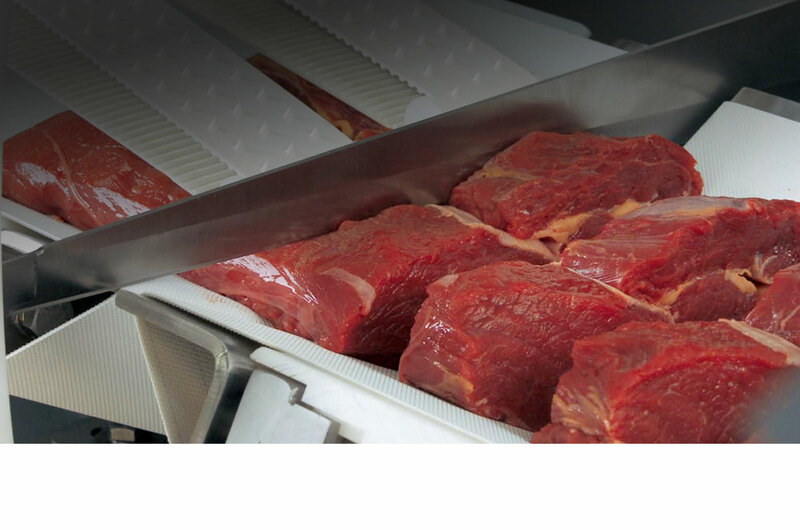 We offer contract processing, boning & cutting.